The oil-telecom-to-retail major will announce its December quarter earnings on January 17. 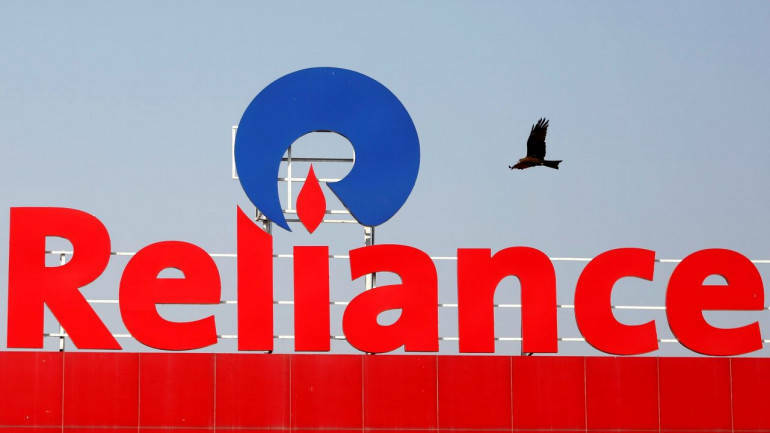 Reliance Industries shares gained 3 percent in early trade on January 15 after CLSA said it expects $550 billion retail opportunity as the company stated last year that it wanted to be the largest consumer company. Compared to over 3-fold rise in Indian retail industry, organised retail may rise 9-fold in 10 years, according to the global research house. Company's omnichannel strategy has all the ingredients to make it a leader, it believes. Hence, the research house retained buy call on the stock with a price target at Rs 1,500, implying 37 percent potential upside from January 14 closing level. On January 8, Harendra Kumar, Managing Director at Elara Securities had also said currently Reliance is India's largest consumer company with no comparable peers and a contemporary to FAANG (Facebook, Alibaba — replaced for Apple, Amazon, Netflix and Google). "The vision and gumption of Mukesh Ambani, chairman and MD, is underappreciated and underpriced, and investors who ignore this will do so at their own peril," he added. Ambani has articulated an ambition of crossing Rs 1,00,000 crore ($294 billion) in EBITDA from the new consumer-facing businesses in the next decade by 2027 and closer to where Alibaba stands currently. "At the rate and a multiple that Alibaba and Amazon trade at would imply $300 billion market cap. This means the stock will post a CAGR of 24 percent over the next five years. This is difficult to imagine and will require a leap of faith for investors," Kumar said. > The next decade will see Ambani leapfrog to global league of Jeff Bezos and Jack Ma as the market starts to discount the convergence and a new term e-commerce gets tagged to its already present retail, telecom and media. > Reliance will be at least $300 billion in market cap (3-fold of today) if not more in the next five years — a CAGR of 24 percent. > Catapult to the top internet companies in the world. > This is Ambani's final hurrah and he will leave a legacy, which is equal to if not greater than his visionary father Dhirubhai Ambani before he hangs his boots and passes on the baton to the next generation. Meanwhile, the oil-telecom-to-retail major will announce its December quarter earnings on January 17. At 1010 hours IST, the stock was quoting at Rs 1,121.35, up Rs 24.90, or 2.27 percent on the BSE.